Over the past year and a half, I have been traveling across North Carolina with my colleague Michael Sanera leading constitutional workshops. In them, we emphasize the federal nature of the American government and remind Tar Heels that knowledge of history is essential to understanding original intent and the Constitution’s meaning. The question-and-answer sessions are interesting, so I thought I’d share some of the oft- repeated questions with readers. 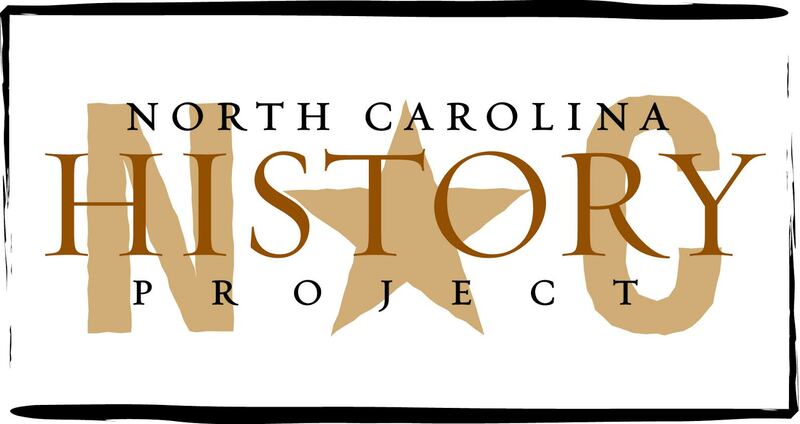 1. Who was the most influential and important North Carolina founding father? This is difficult to answer because many North Carolinians sacrificed much, including their lives, to secure American independence. Let me name two, however. In 1776, William Hooper served on the committee to draft the Declaration of Independence. He later signed the Declaration and donated much of his fortune to the American cause. For his efforts, the British destroyed Hooper’s home, and the Wilmington lawyer fled from town to town avoiding capture, imprisonment, and possible execution. In 1787, he supported the ratification of the U.S. Constitution. Another important North Carolinian was James Iredell Sr. In the early 1770s, Iredell published a pamphlet challenging the legality of the British Stamp Act and other duties and taxation. “Principles of an American Whig,” is remarkably similar to the Declaration of Independence in its language and justifications for opposing increased regulation. Bythe late 1780s, Iredell emerged as a leading Federalist, supporting the Constitution. Using the pseudonym “Marcus,” Iredell refuted all 11 of Antifederalist George Mason’s objections to the proposed Constitution. Iredell later served as one of the first justices on the U.S. Supreme Court and is known best for his dissent in Chislholm v. Georgia (1793). His dissent influenced the passage in 1795 of the 11th Amendment, allowing residents of one state to sue residents of another state. 2. What would the Antifederalists/Federalists think of today’s politics? During their time, Antifederalists questioned every attempt to give more power to the national government, and demanded explanations for each effort to do so. The Federalists, on the other hand, believed the national government should be given certain powers, such as the ability to raise an army, but the powers should remain few and limited. Although the two camps opposed each other, by and large both defended liberty. They would be disappointed with the trajectory of the nation and the expansion of government over the past century. 3. Did the founders create a living Constitution? The framers opposed what we call a “living Constitution,” or what some call legal positivism. Americans believed that Parliament ignored the traditions of common law, British constitutionalism, and the century-old colonial charters given to them by the Crown. The colonists often appealed to a higher authority — natural law — and believed that Parliament acted without regard for those traditions. As one example, Americans opposed the quartering of troops in citizens’ homes. Even though Parliament passed a law allowing the quartering of troops, that law violated longstanding British constitutional traditions. 4. Weren’t the Antifederalists un-American to oppose the ratification of the Constitution? No. The Antifederalists questioned centralization, or “energetic” government as it was called in the 1780s, because they wanted to preserve individual liberty. This was a common sentiment among Americans not far removed from the Revolutionary War experience. Antifederalists believed the best way to preserve individual liberty was to keep the government small and ensure that states remained sovereign.